Recently refurbished 2 bedroom unfurnished flat located in Springburn just to the north of Glasgow City Centre in imacualte condition. There is schooling both at Primary and Secondary levels within the area. 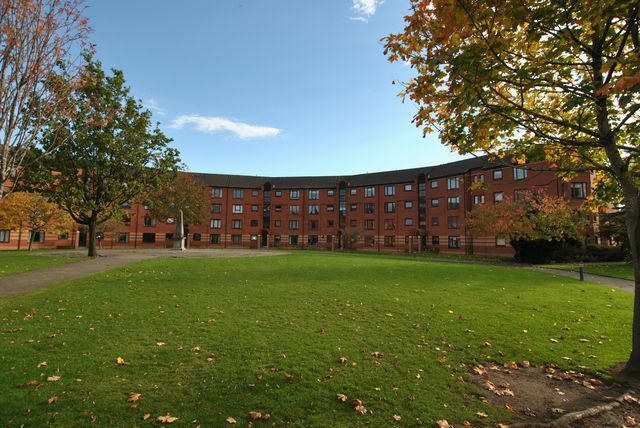 Local amenities include public swimming pool and leisure centre, library, recreational park and much more. Shopping can be found at Tesco Superstore at St Rollox Retail Park. Public transport includes both bus and rail links to the city centre and surrounding areas which has a host of bars, restaurants, cinemas, theatres, universities, hospitals etc.